If you walk around Buenos Aires’ downtown area, you’ll come across Casa Rosada, literally “pink house”, standing at the far end of main square Plaza de Mayo. Of course, it’s pink -but what’s more, it’s an emblematic building, with architectural significance, as well as historical and political relevance. 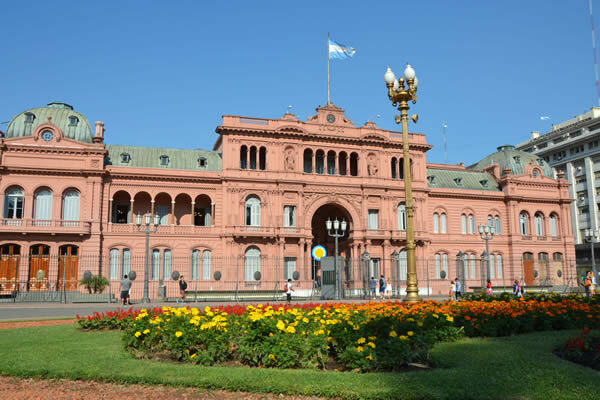 Why is Casa Rosada so important? Well, it’s basically where the president of Argentina works, but it is also a national monument and a museum. From its front side, it’s also from where the president can see demonstrations and political gatherings, as Plaza de Mayo is that kind of meeting place, and from the back, former presidents were once able to see the edge of the river, as over one km of land has been reclaimed to the waterway over the years and Puerto Madero was built there. And, where is Casa Rosada exactly? Similar to Downing Street 1 in London, many times the presidential palace is referred to as Balcarce 50, its postal address. Although the name allows for a sort of an analogy with the White House, the truth is that Casa Rosada is only the president’s office, not their residence. 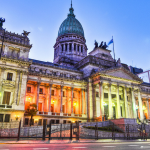 It is actually known by Argentinians as Casa de Gobierno, that is, House of Government. Only one former president, Roque Sáenz Peña, lived here during his presidency, between 1910 and 1914. 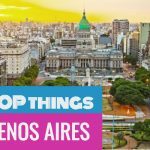 If you are wondering where the president of Argentina currently lives, there is an official residence on the outskirts of the city to the North referred to as the Olivos Presidential Residence, as it is situated in the town of Olivos, in the Province of Buenos Aires. Located in a beautiful green area, the Residence cannot be visited, though. Every day, the president hops on a helicopter and is taken to Casa Rosada to complete his office hours, as the two are 17 km apart. 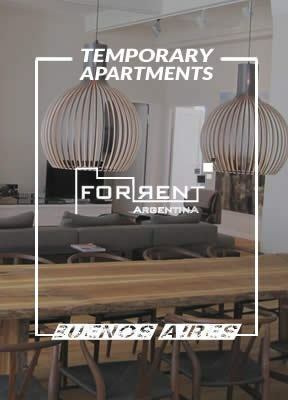 Its history is entangled with the history of Buenos Aires, as the site where Casa Rosada is now located was originally a fort, built in the XVI century when the city was founded. This happened way before Argentina had even become a country striving for independence at the end of the XVII century. Later, as the territory of what is now Argentina became part of Spain’s colonies in America, this area was developed as a central location and the original fort was replaced by St Michael’s Castle. After independence in 1816, a customs house was built behind Casa Rosada -on what is now Columbus Square- by British architect Edward Taylor, on the River’s coastline. Thousands of European immigrants at the time used this port to enter the country in pursuit of the American dream. Just like Ellis Island in New York, Buenos Aires was also given the tired and the poor. However, it was not until 1862 -way after independence and the civil wars that followed- that the building was used as the headquarters for the executive branch as an annex to the customs house, namely by former president Bartolomé Mitre. So, who decided what color the presidential palace should be painted? Was it the Pink Panther? Of course not. It was actually former president Domingo Sarmiento who made the change into pink during his presidency in the late 1860s. The distinctive color, at the time a lighter version of pink, was obtained by mixing lime with cow blood, as the latter is a good antidote against humidity. Many people say that he chose this color because it’s a mix of white and red, the colors of the political parties at the time (the federalists and the unitarians) as a meet-me-half-way kind of symbolic truce. But this theory has never been confirmed. At the turn of the century, as Argentina became more consolidated, President Julio Argentino Roca made the last changes of this great palace, including its central archway, designed by Francisco Tamburini, also in charge of designing the Colon Theatre, one of Buenos Aires’ major landmarks. At this point, the building became the emblematic structure that we know today. With the customs house long gone, what we can see now is a three-story building with the house of government functioning in the front and a four-story museum at the back, created to display different items owned by former presidents. The museum was built just over the site where the original fort had one stood, and it extends underground into the old foundations under Columbus Square. If coming to Buenos Aires (see top 10 things to do), Casa Rosada is a required stop. 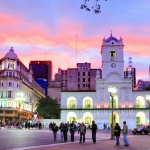 Located in the downtown area, it’s a must when touring around Plaza de Mayo, as there are other major buildings around it, such as the National Cathedral, the Cabildo and Mayo Pyramid. If wondering what to do in Casa Rosada, the official guided tour is highly recommended, as it is the only way to actually enter the palace, apart from the museum. Apart from taking a glimpse of the president’s office, the visit includes the Bicentennial Hall of Argentina Painters and Paintings, which was inaugurated in 2011 as well as the rest of the emblematic areas of the presidential palace, such as the White Room, the Martín Fierro Hall, the Hall of Honor and the Bicentennial Hall for Argentine Women. 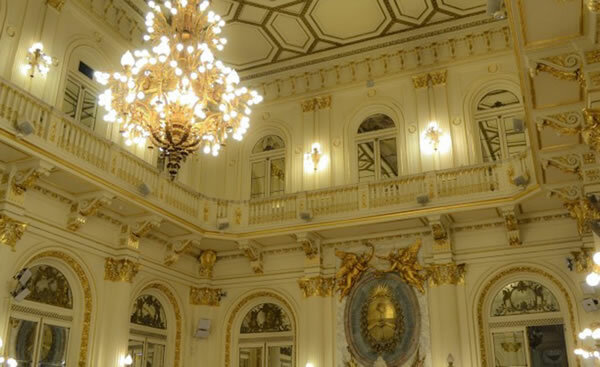 You will also discover the Hall of Busts, where you can find a collection of marble busts of Argentina’s former constitutional presidents, made by different local and international artists. You will also visit the famous patios and courtyards such as the Palm Courtyard, which can feel like travelling through time into the XIX century. Its interior is full of delicate ornaments, and as you stroll through the building you will surely be amazed by majestic chandeliers, classic furniture, a stain-glass windowed gallery, huge black statues of horses, and marbled floors. The tour ends with a visit to the balcony, a major historical hotspot from where in the 1940s first lady Evita Perón has asked the Argentine people not to cry for her. Madonna was allowed to use this balcony to film the movie Evita in 1996. It is also the spot from where the best pictures of Plaza de Mayo can be taken. Free one-hour guided tours in English are available on Saturdays, Sundays and national holidays at 12:30 and 2:30 pm. Booking a spot at http://visitas.casarosada.gob.ar/ in advance and bringing an ID is required for admission. There are more available guided tours in Spanish and Portuguese, if interested. The Museum is open from Wednesday to Sunday and on national holidays from 10 am to 6 pm (last entry at 5:30 pm), and it’s also free of charge. The museum’s entrance is at the back of the building. Apart from presidential memorabilia, here you will be able to see remaining parts of older structures, as the museum extends underground into former constructions. 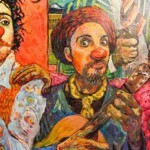 It also features a mural by famous Mexican artist David Siqueiros, painted in 1933. 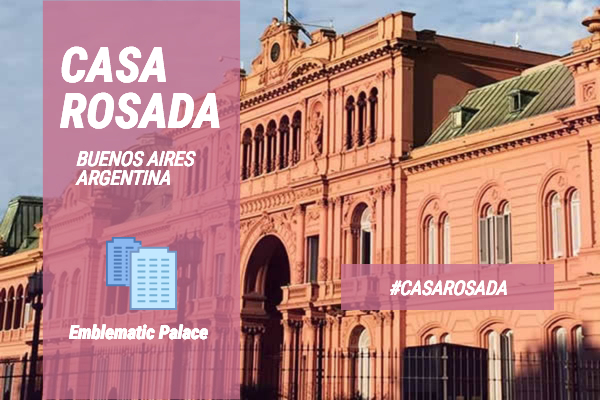 Declared a National Historical Monument in 1942, Casa Rosada is an emblematic building of the city, a major postcard picture, as its pink façade and palace-like designs dresses Plaza de Mayo square elegantly. Even if you are not an Aerosmith fan and pink has not become your new obsession, don’t miss it during your next visit to Buenos Aires!